Genetic testing starts with the collection of DNA samples. 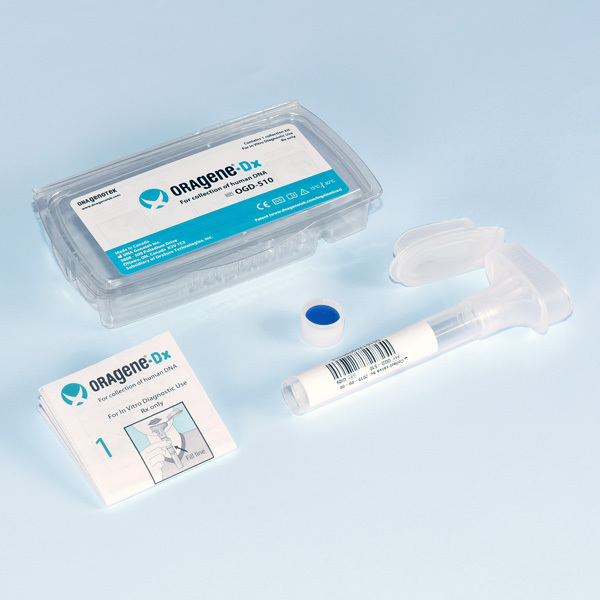 Use Oragene®•Dx for proven collection, stabilization and transportation of DNA from saliva. 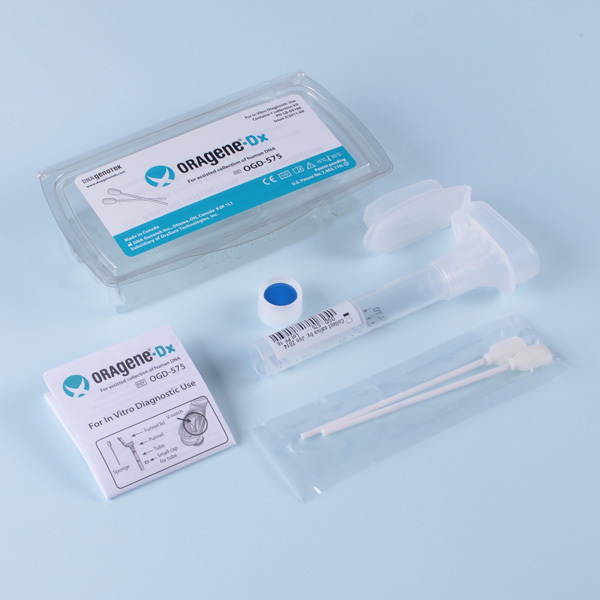 Oragene•Dx is an FDA cleared devices†. 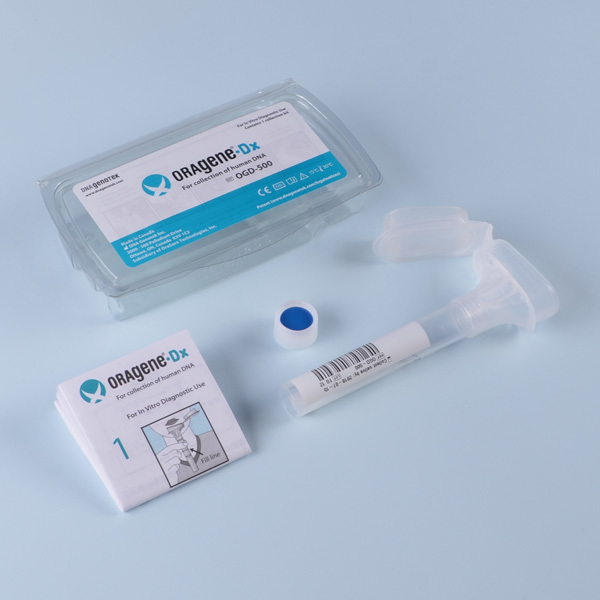 Oragene•Dx has been cleared for in vitro diagnostic use in the U.S.A.
† FDA cleared for in vitro diagnostic use with the eSensor® Warfarin Sensitivity Saliva Test.